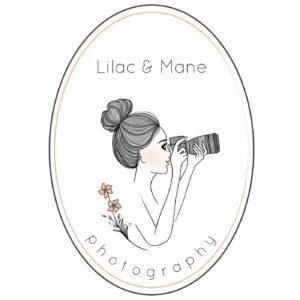 I’m a busy mom of 3, wife, business owner, Photographer, and so much more. I have a lot on my plate, literally. 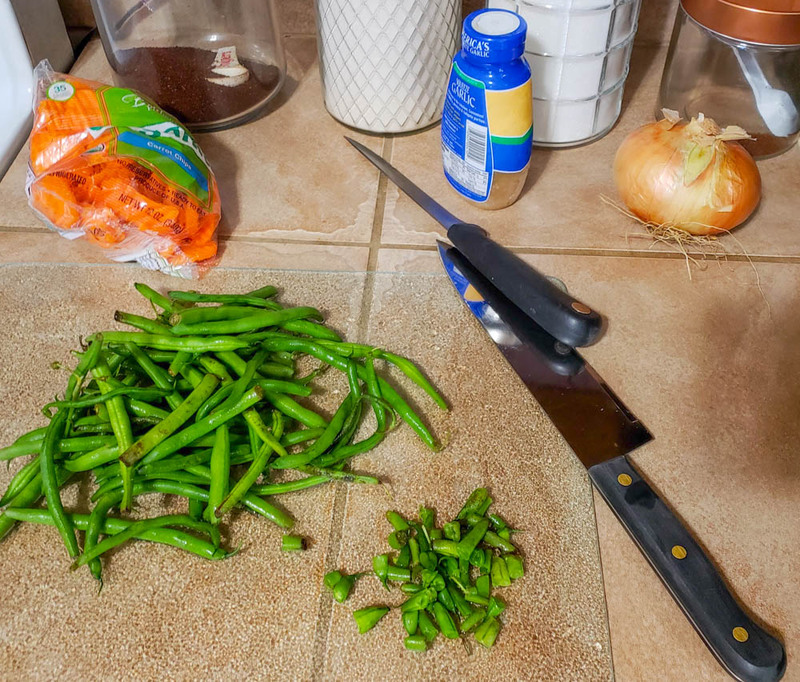 Meals are a big deal in my house and my dirty dishes can attest to how much we cook and eat. My kiddos and I are all vegetarians. I make sure that we eat proteins, vitamins, and that we get a big variety of foods in our diets. Because I am busy, and I don’t have time to worry, I like to use products that make my life easier and healthier. 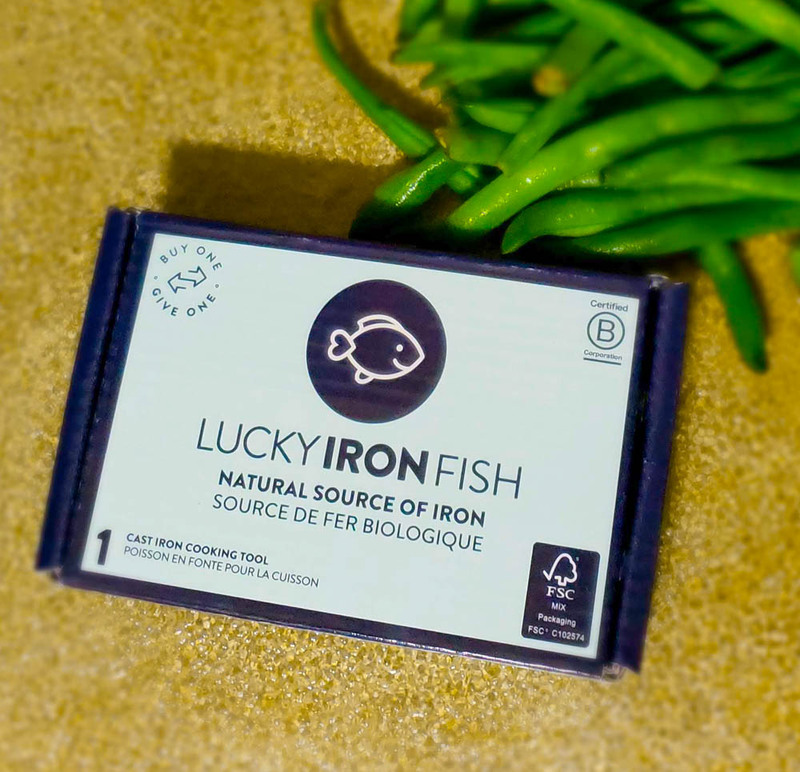 I discovered this product called Lucky Iron Fish, it’s an iron cooking tool that you use to infuse iron gently and easily into your diet. 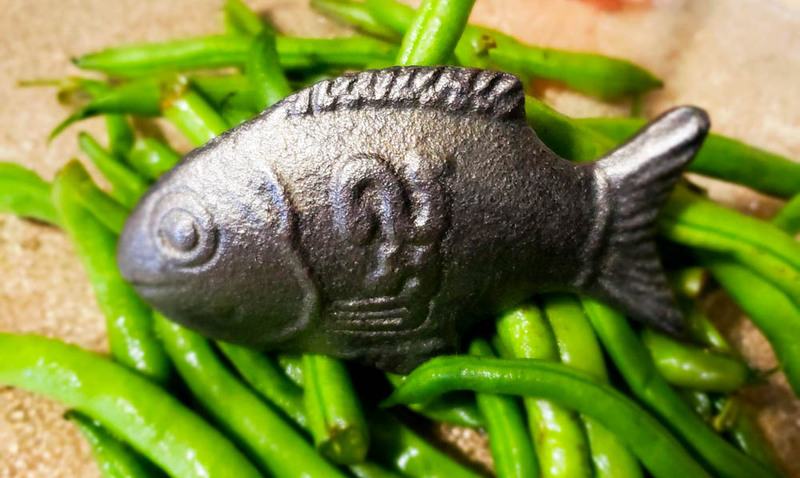 You can infuse meals and drinks with iron with the lucky fish. Being a vegetarian, I need to make sure that I’m getting iron in my diet. 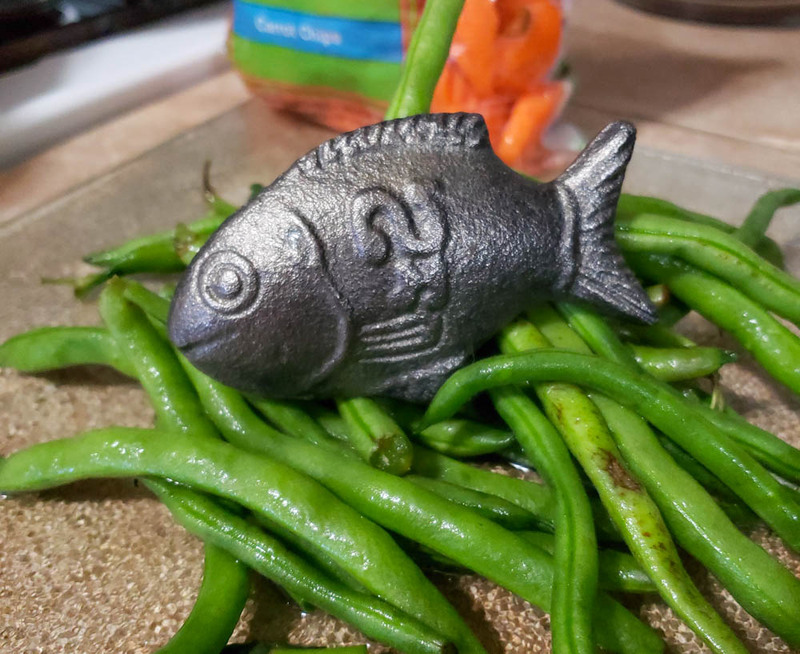 The lucky iron fish is a gentle and natural way to regain some energy that I lose while chasing my toddlers around the house all day. 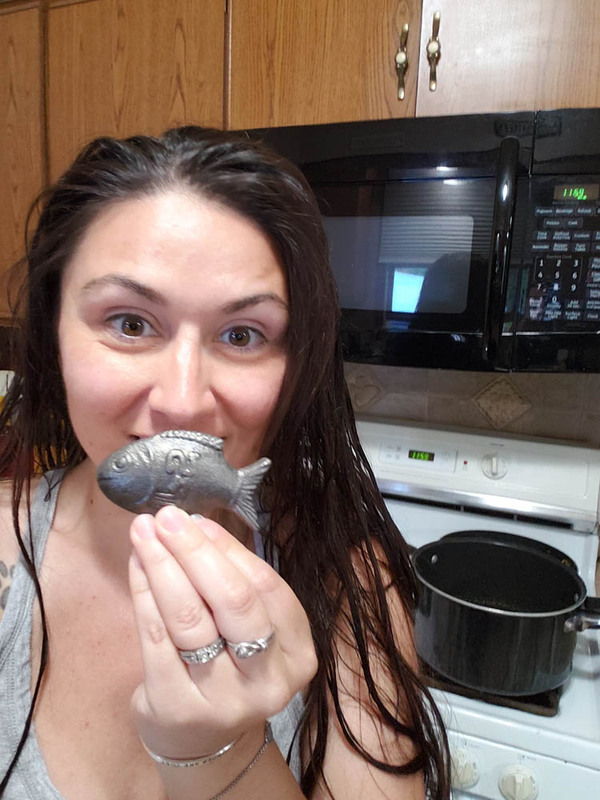 All you must do is boil the fish for 10 minutes, and BAM! Iron, that is safe and gentle on your digestive system. 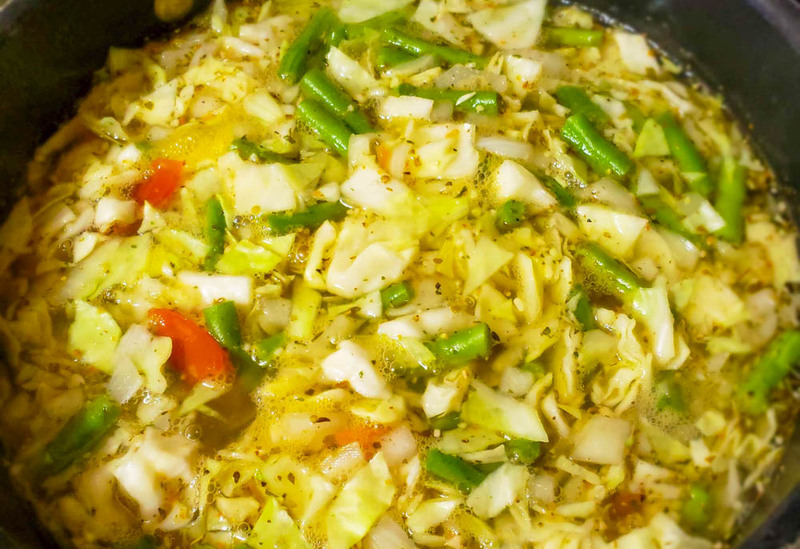 You can use is to infuse drinking water, or use it to make soup, like I do. 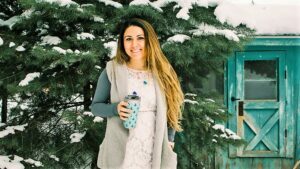 I have tried in the past to take supplements to increase my iron, but it messed with my stomach and made me feel crampy. 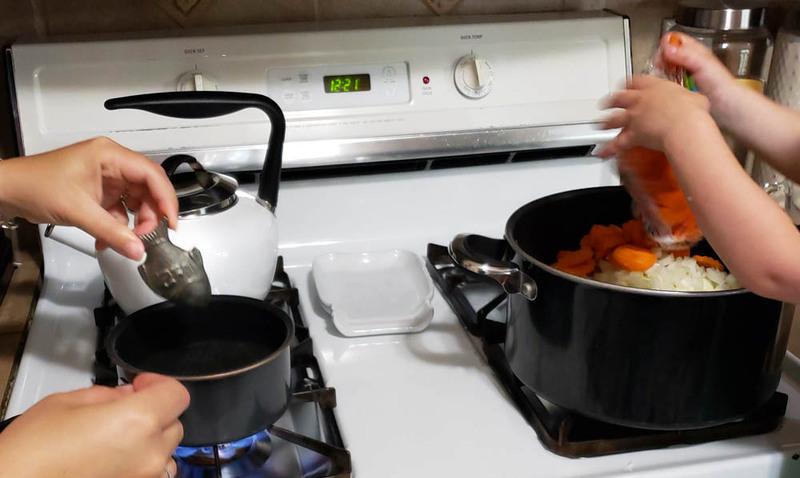 I love cooking and my kids love soup, the super comfort food. 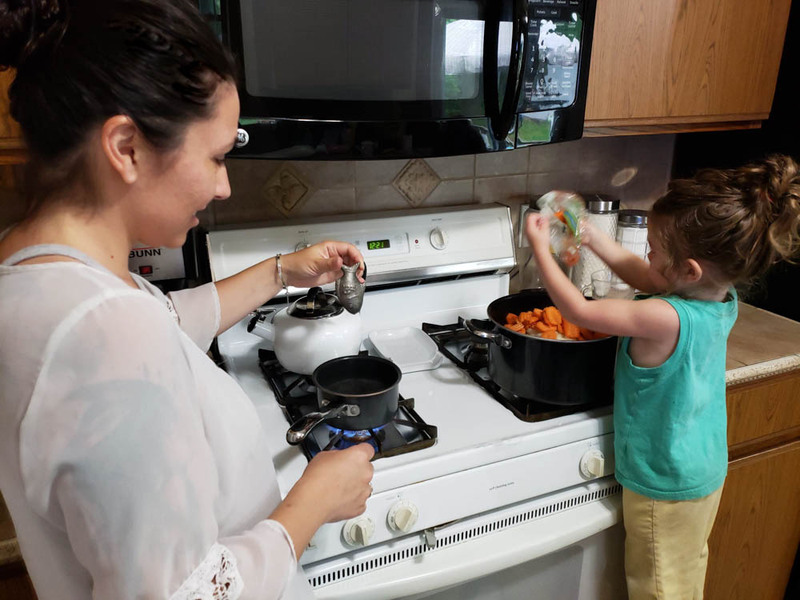 You can use is in your family’s favorite recipe just like I do. I am a regular blood donor and I know the importance of having a high iron level, before and after you give. It is a vital part of the donation process. 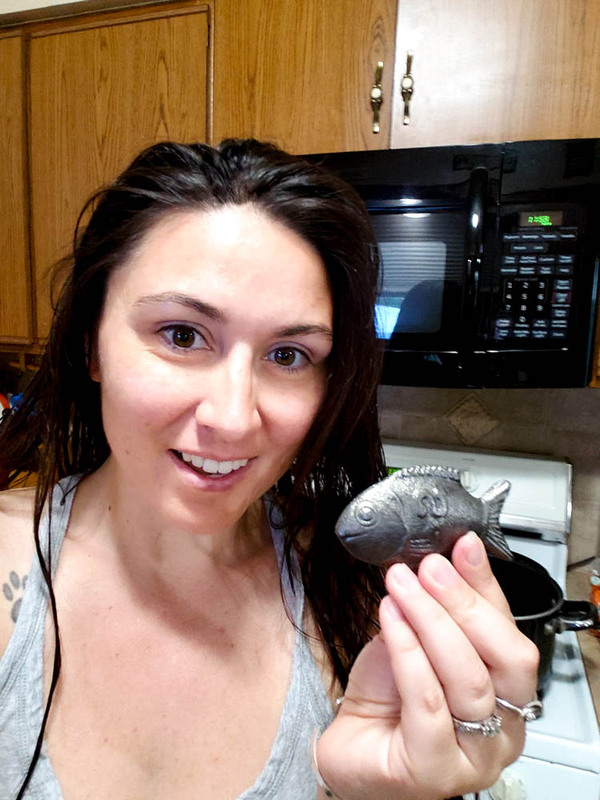 With the iron fish, you don’t have to worry about missing out on opportunities to make yourself and those around you more thriving and healthy. I have wondered if I had a deficiency because I was constantly tired, and when I was tested I bordered right on the line of “okay” and “safe”, but I don’t want to walk the line of safe, I want to thrive! Now I’m using the Lucky Iron Fish and I don’t have to worry anymore! Who else might be at risk? That’s what I wondered, and I found out that women, especially pregnant women, children, vegetarians, vegans, and those with blood loss including frequent blood donors. UMMMM, that’s me in more than 4 ways! So, if that’s you too, you should try this tool! It’s easy to use and safe for your family. “Iron deficiency anemia is a common type of anemia — a condition in which blood lacks adequate healthy red blood cells. Red blood cells carry oxygen to the body’s tissues. 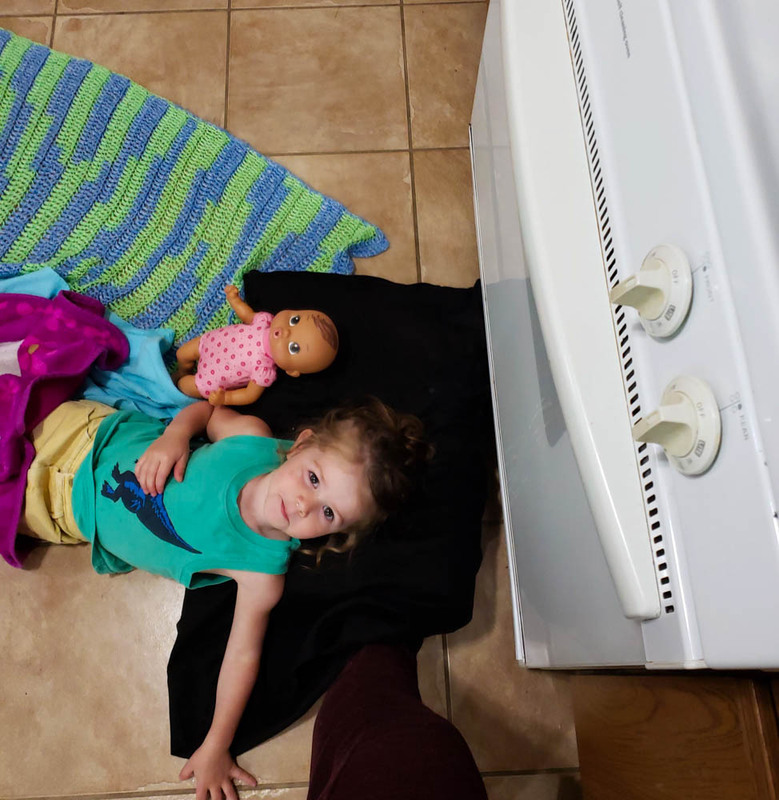 I always have little ones at my feet, or in my arms., even while trying to make dinner. 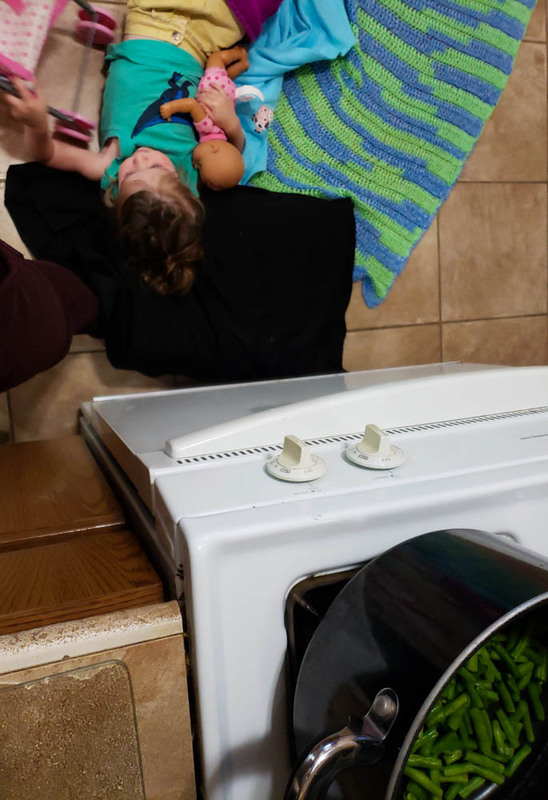 My little Peanut, Aerie, helping me with dinner. It is a simple and affordable way to combat anemia, weakness, impaired cognitive ability, compromised physical development for children, and risk of illness. The company is a social enterprise and certified B-Corp.
For every Lucky Fish you purchase, fish will be given to a family in need. By helping yourself and your family, you are also helping to improve the lives of those across the globe!